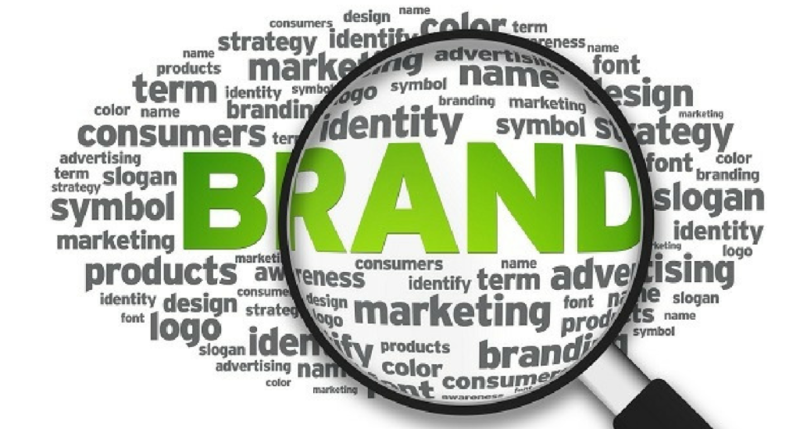 Brands today are increasingly influenced more to ensure that each and every aspect of their brand – from their logo and name to their employees and customer touch points – fit within a well-defined ethos, putting more value on these brand values and increasing their influence on the brand’s development and post-launch actions. But how can brands ensure that they have the necessary ingredients to bring their values to life every day? 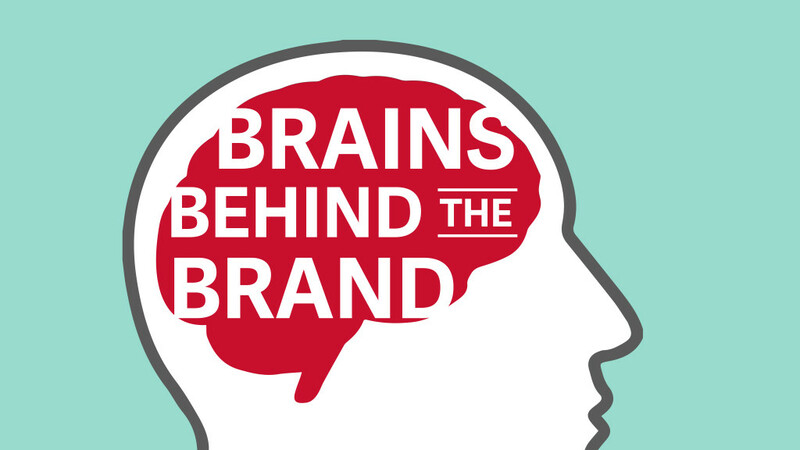 We’re excited to introduce a new Brand Salsa series, “Brains Behind the Brands,” In each edition of the series, we will be shining the spotlight on one of our brand experts and getting their thoughts on a range of topics, from new trends in the branding industry to advice they’d give someone working on building their brand. How Do You Know If You’ve Achieved True Brand Loyalty? True brand loyalty supersedes these traditional purchase drivers, revealing itself as a force upon the consumer to which typical purchase-driving factors do not apply. 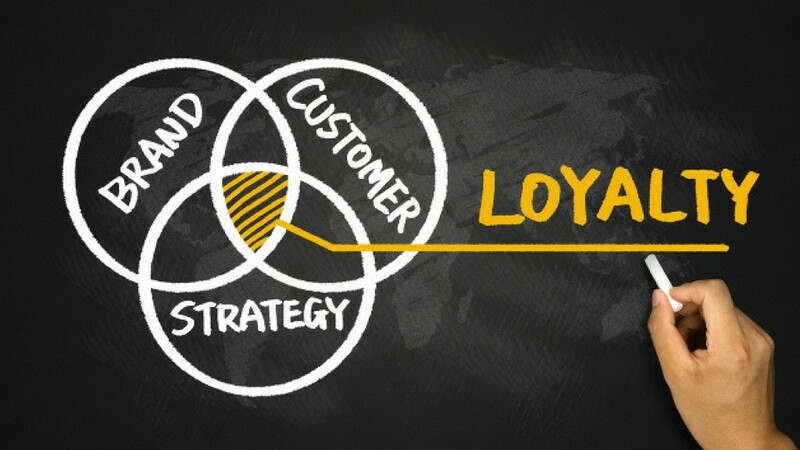 How can you really know if you’ve achieved brand loyalty? Here are three indicators. There’s one branded element that may hold the title as the most watched and most overlooked branding of the entire event – the actual floors on which the games are played. 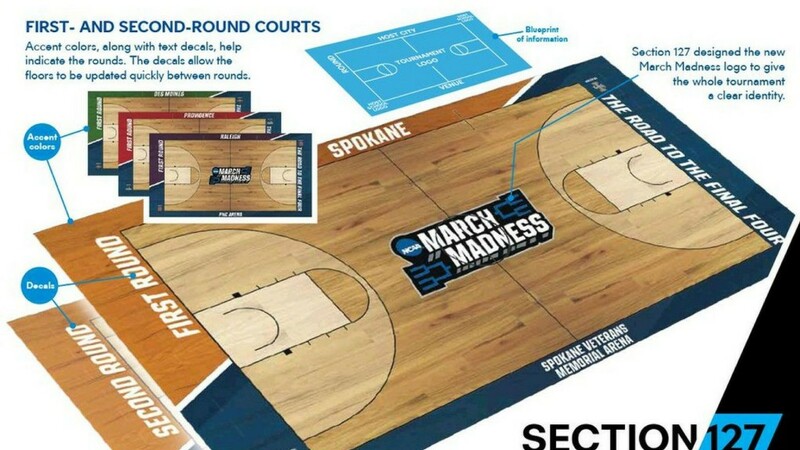 Yes, March Madness branding is so all-encompassing that even the very playing surfaces are incorporated into the overall brand profile and given a high level of attention to ensure they are both brand compliant but also provide their own unique addition to the visual branding. There you are. Right in the middle of building your brand, and things couldn’t be going any better. 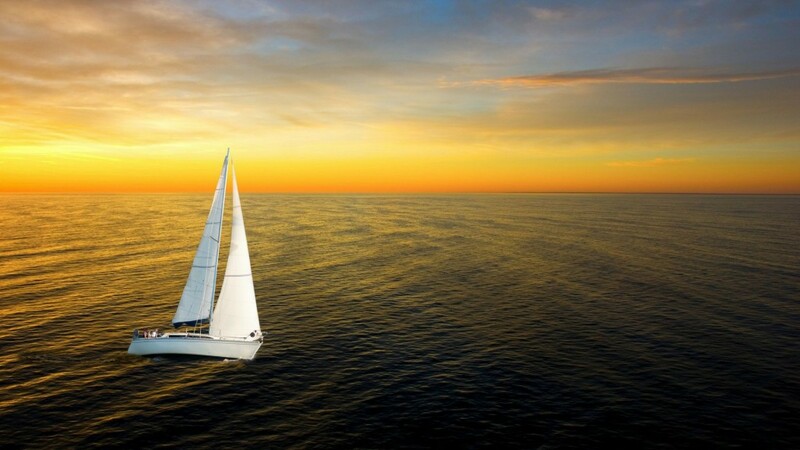 It’s been smooth sailing the whole time – you have created a name that you love, your visual brand development process has produced logos, color palates and collateral that are aesthetically appealing and have you sure they are on the fast track to iconic status. But don’t start printing the “best new brand” certificates quite yet. 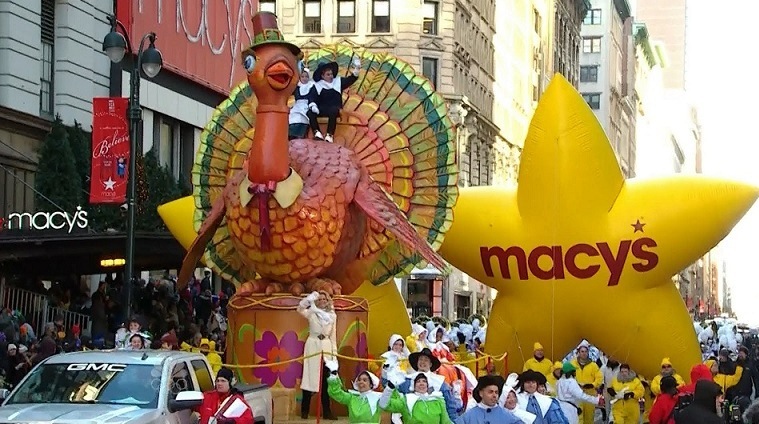 Over the years, brands have attached themselves to and eventually become synonymous with a holiday tradition. They’ve reached outside of their usual consumer audience and established brand equity with a portion of the marketplace with little to no brand knowledge outside of the name association. In doing so, they did something no advertising or marketing campaign could do – they became connected to tradition. 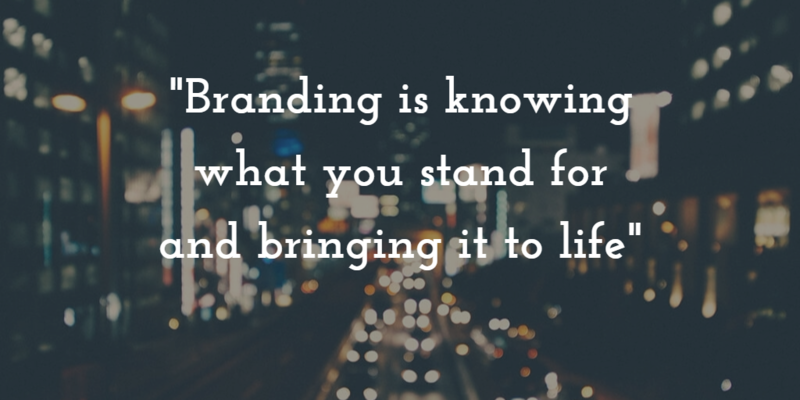 As with most aspects of business, a successful branding effort starts at the top. The brand must be developed in such a way and with an end product that provides for easy and full buy-in from leadership across the organization. But what is often overlooked is how the characteristics of the brand are not the only factors involved in leadership’s role with the brand. 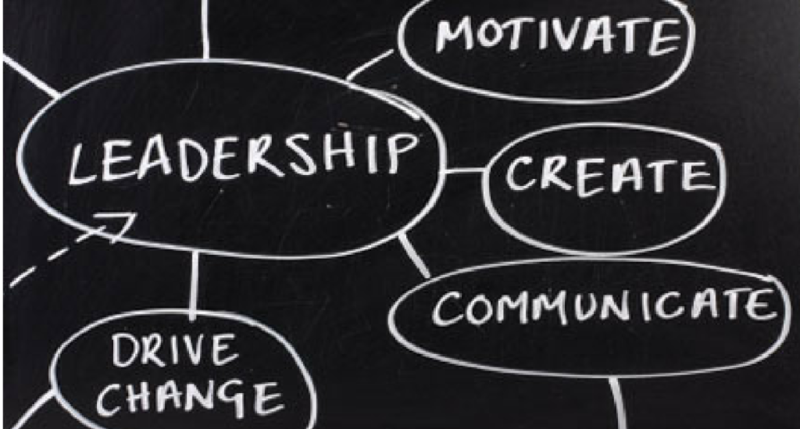 Leaders who wish to preside over successful brands must also possess certain characteristics in order to utilize their role in the organization to the fullest extent when dealing with the brand. When it comes to brand building, this constant starting over and relying on chance-based efforts take up time and money, two crucial components to successfully build and create a brand. On the contrary, a focused, targeted and well-strategized brand building campaign will yield results at a much higher rate, and will provide the necessary data of what works and what doesn’t works to help build the road map moving forward.